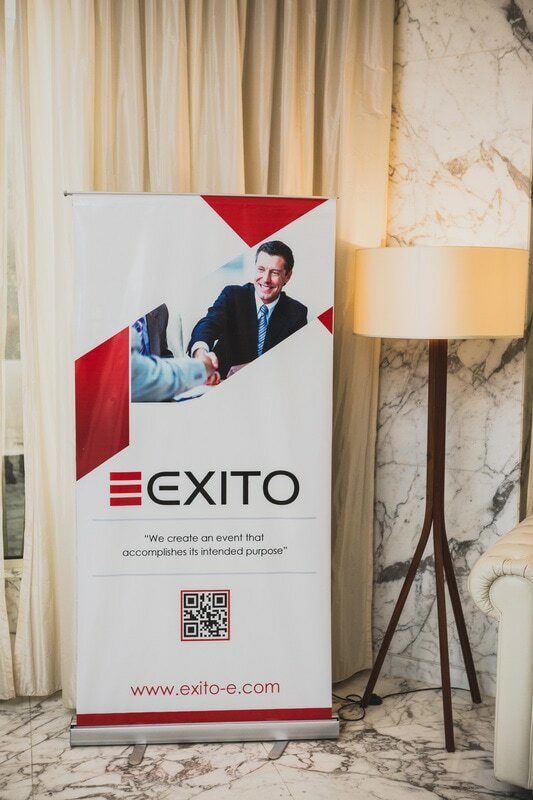 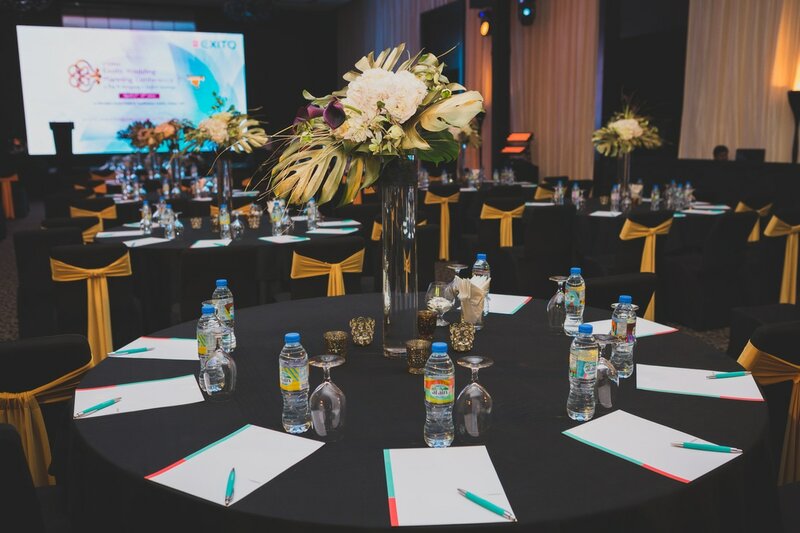 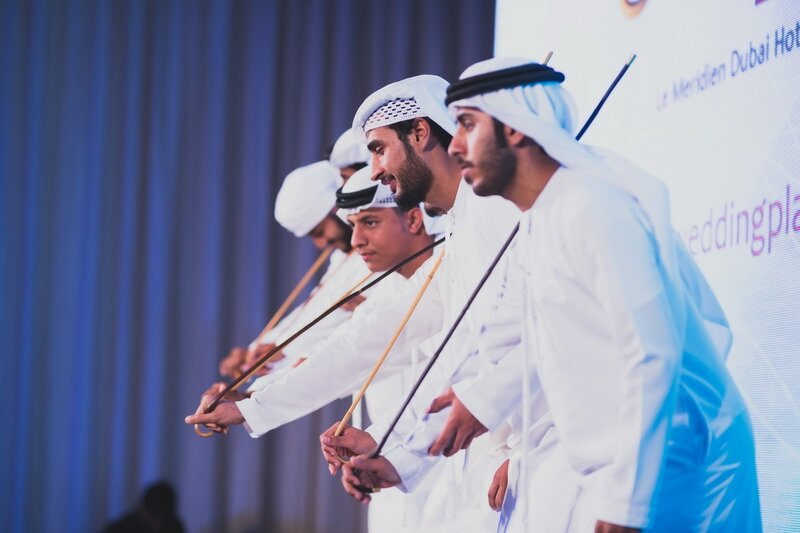 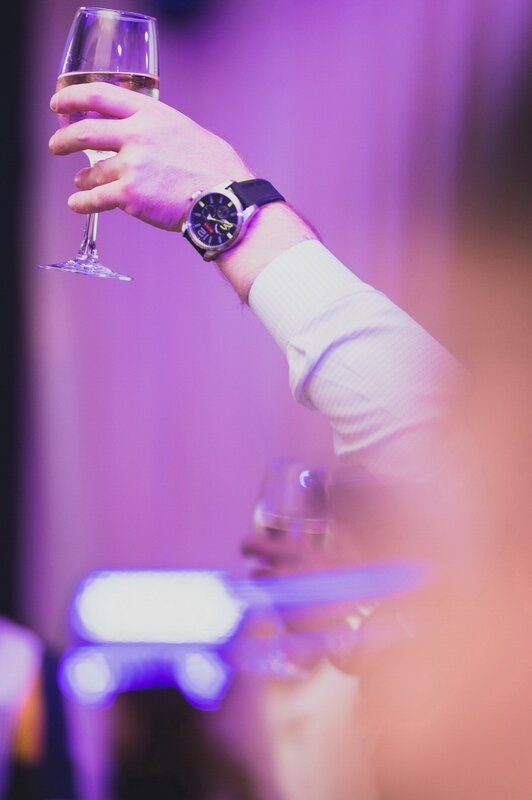 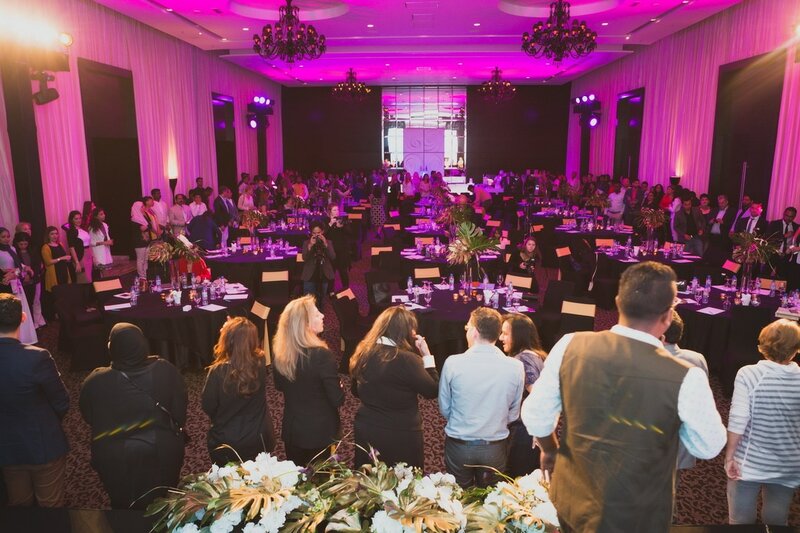 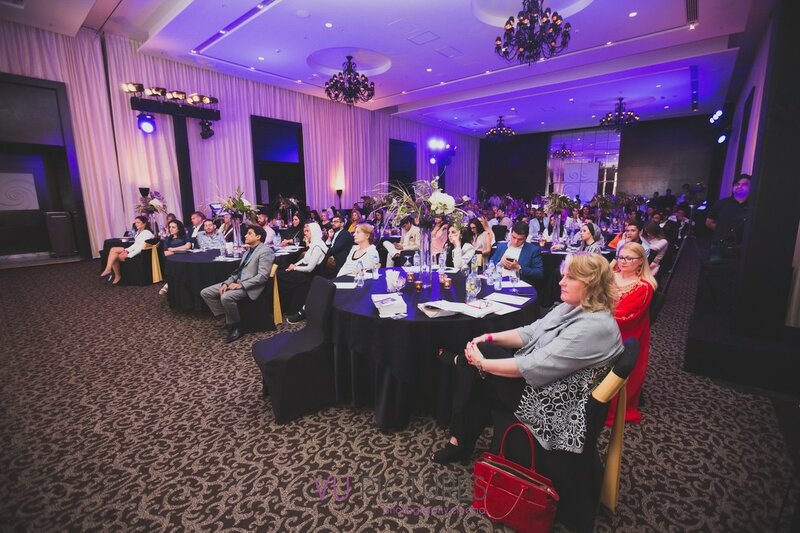 EWPC - a 2-day conference, hosted 130+ wedding planners from across Middle East and 40+ Solution Providers from across the world who are directly involved in serving the Wedding industry. 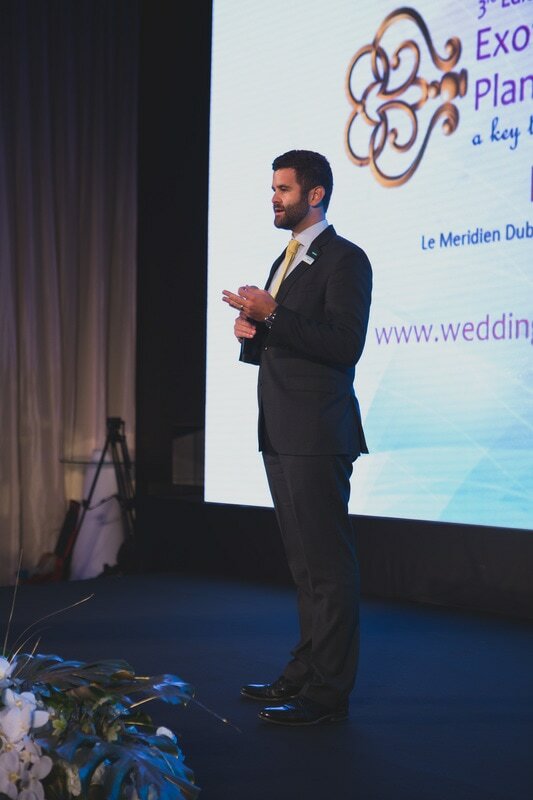 This particular conference, designed to address some of the major challenges that are evolving in the wedding planning fraternity through an exciting agenda designed for the conference. 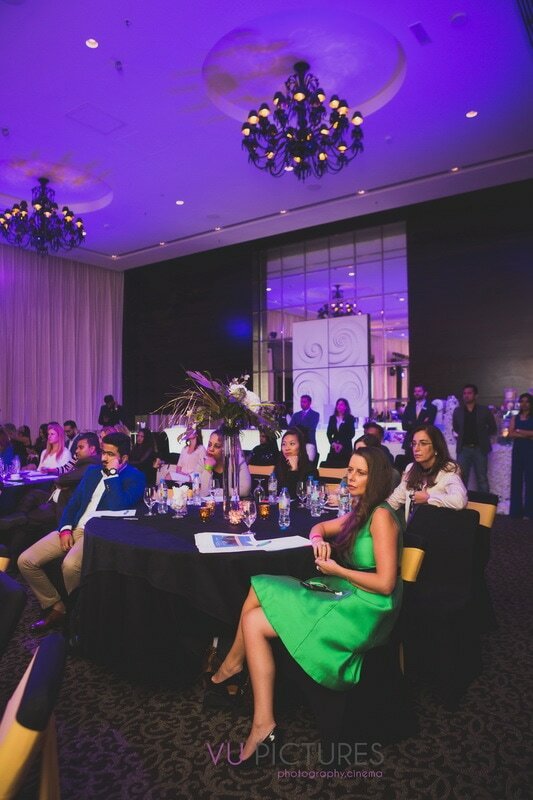 A Stunning Teaser of the 3rd Edition of Exotic Wedding Planning Conference held in the Middle East.